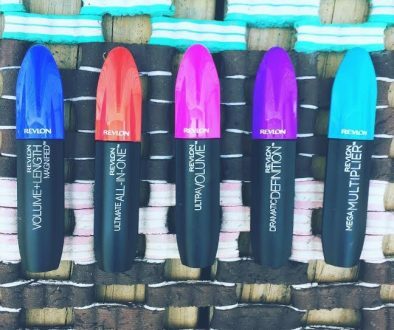 Summer days are still around, but who wants to face them without mascara? A workhorse of makeup regimens everywhere, picking the wrong mascara in summer can quickly lead to tired-looking or black-ringed eyes. A lash primer is the starting point; many are formulated with conditioning emollients that not only hold your mascara in place, but also help prevent application process lash loss. Heat and humidity can do a number on your regular routine, so some summer events necessitate a change in strategy, making picking a waterproof mascara (like this lovely limited-edition waterproof version of tarte cosmetic’s perennial best ever lights camera splashes) serious consideration for a summer makeup changeup. Waterproof mascara is built to stay on, so it can be a bit thicker in drying; a primer helps to achieve a smudge-proof application. 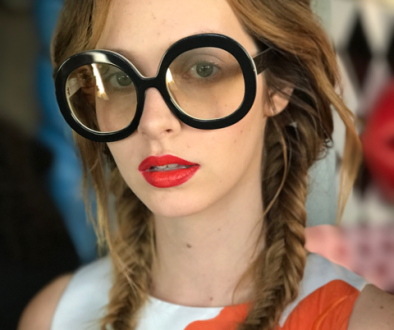 Along those same lines, a waterproof primer can be applied to the entire eye, lid and lashes, to keep sweat or water from sliding the pigment right off your eyes. 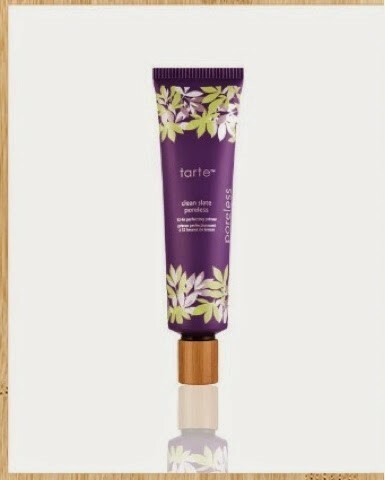 Consider this long-lasting primer also from tarte: clean slate, poreless perfection. 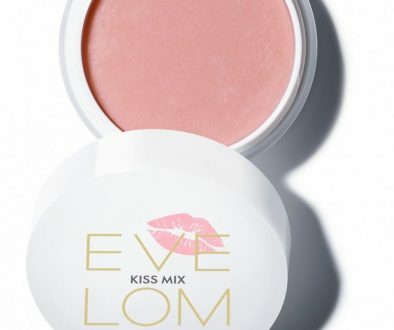 Primers are a great starting point for any facial location; they provide stability and moisture simultaneously. Some primers even contain SPF for your sunscreen needs. If you have sensitive eyes it can be somewhat difficult to find one that is both formulated to be sensitive to your eyes and built for waterproof staying power. Do some initial research…makeup fans love to talk about their favorites and what does and doesn’t work. Check your favorite retailer’s website…most will have user reviews that can give you some idea of whether a product is good for sensitive eyes and skin. And if you are fond of a particular mascara already, chances are good that the manufacturer has a waterproof version of the one you love. If you don’t already, be sure to include an eye makeup remover in your new regimen, and once again do some research so that you choose one that matches your skin type and preferences. Waterproof makeup is formulated to not budge once on your face, and as such can be something of a challenge to remove without the right tools, so plan accordingly. Feel free to use your favorite oil cleanser, petroleum jelly or even eye makeup removal pads to make sure you can remove it completely. Enjoy your stress-free new summer look! This is a sponsored post where compensation was provided. All opinions are those of the guest author, and supported by me. Share the post "Choosing the Right Summer Mascara"